Carefully choosing the right contractor will help protect your home and your wallet. Every home needs repairs or improvements at some point. When it comes time to invest in work on your property, take care to protect your investment. Unscrupulous contractors may claim to do inexpensive work, but once they have your money, the work doesn’t get done. Recognize the warning signs: Be wary of contractors who solicit your business uninvited. Companies that strong-arm you into making a quick decision, or insist you pay in cash, shouldn’t be trusted. Ask potential contractors for references and check the company’s background. Insist on a written contract. Contracts should include a detailed description of the work being done, the materials being used and a proposed completion date. Don’t sign the contract until you’re satisfied with the terms. 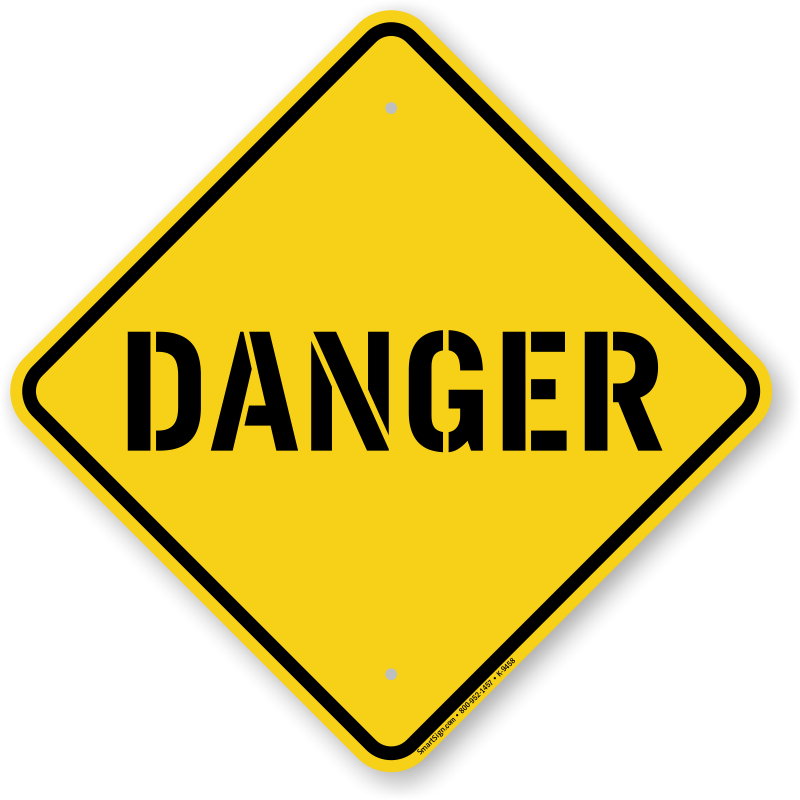 If a contractor is making you see warning signs, keep looking! Designer or design/build contractor, who provides both construction and architectural services. Check for qualifications, like licensing. 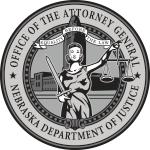 The Nebraska Contractor Registration Act requires contractors and subcontractors doing business in the state to register with the Nebraska Department of Labor. You can search all currently registered contractors and subcontractors on the Nebraska Department of Labor’s website at www.dol.nebraska.gov or by calling (402) 471-2239. Local businesses are easier to contact if something goes wrong. Reputable businesses will have solid references. Disputed cash payments are difficult to prove or recover.